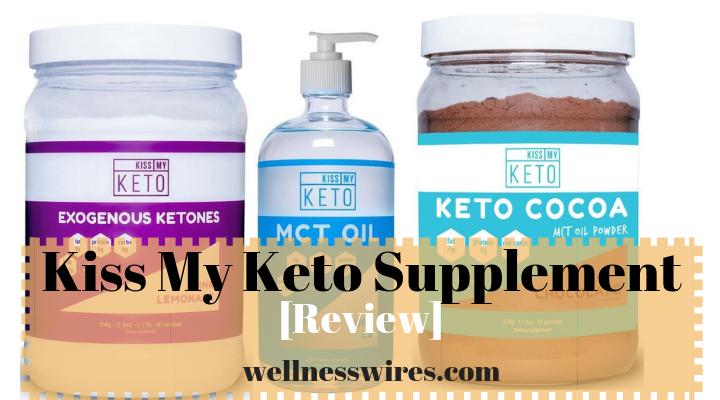 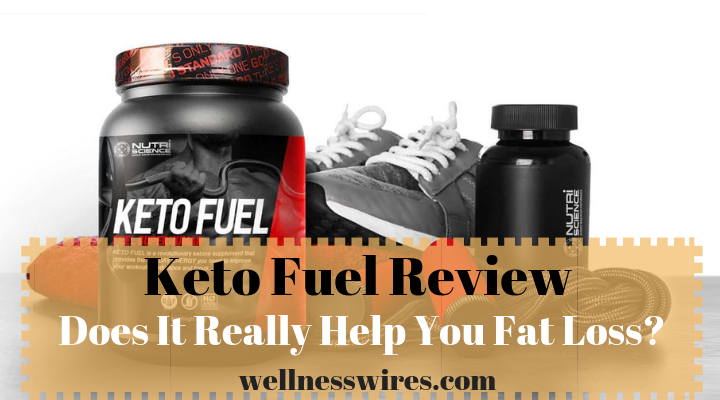 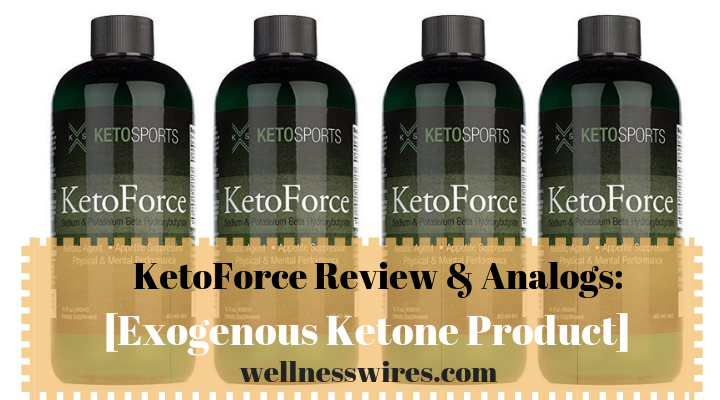 Kiss My Keto Review (2019 Update): Exogenous Ketones & MCT Oil Products? 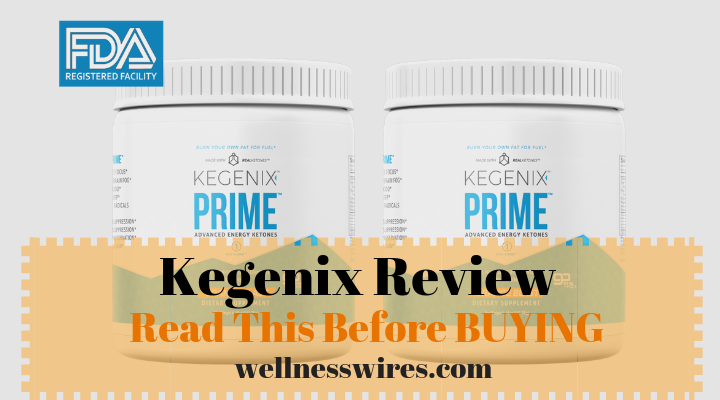 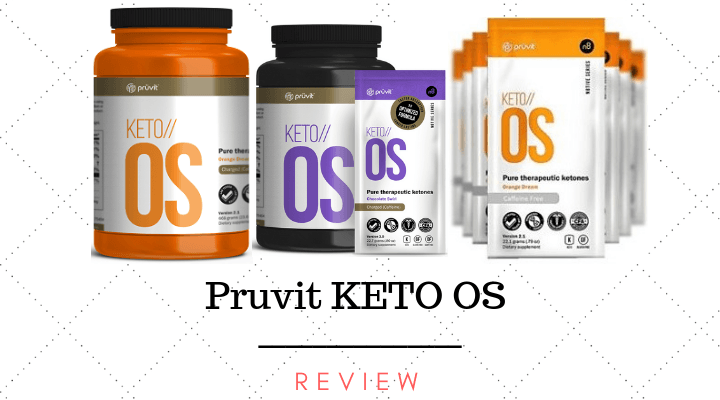 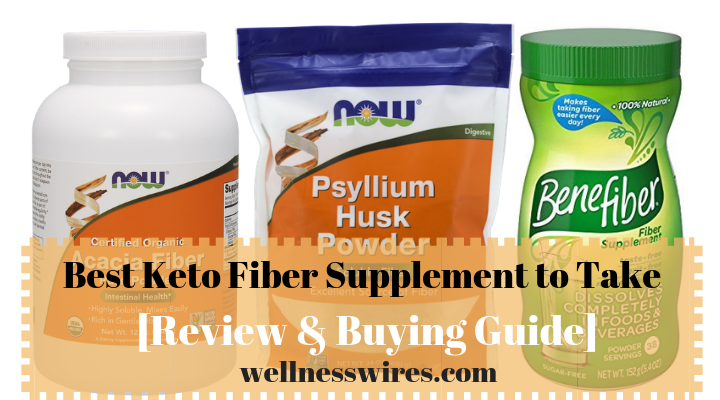 Pruvit Keto Reviews: Is this TOP Product Worth a TRY in 2019? 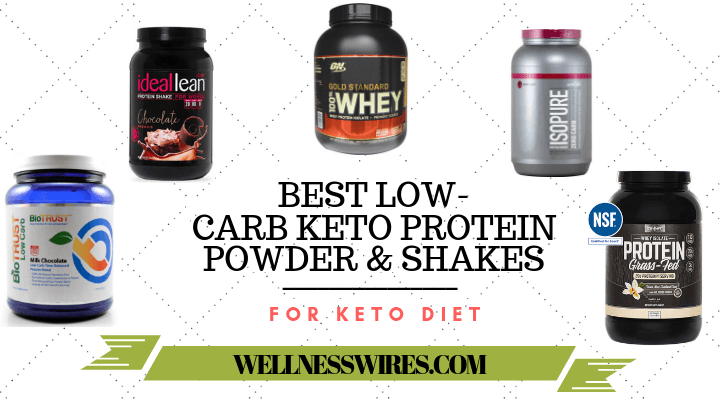 My name is Robin Hamilton. 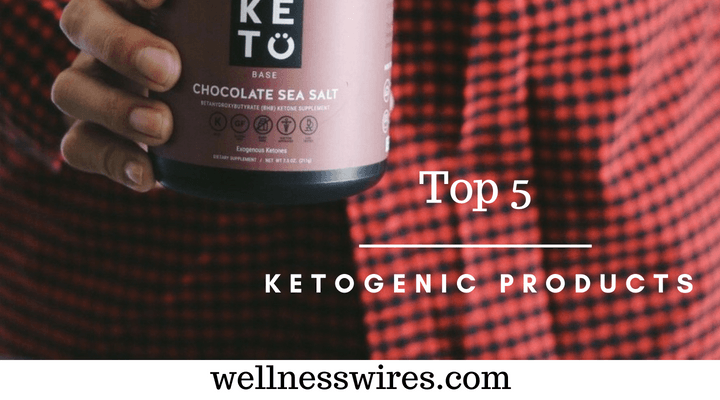 I am a physical therapist doctor (DPT) in California and has been practicing for 10 years.